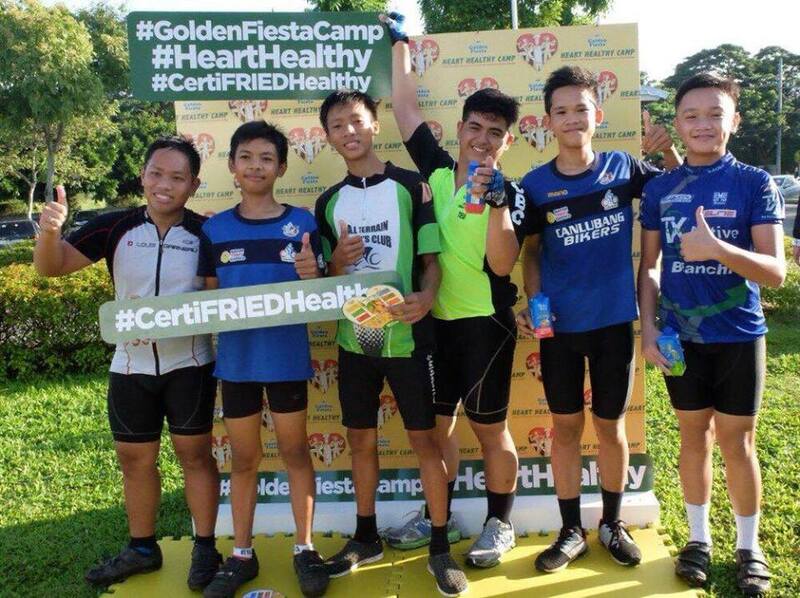 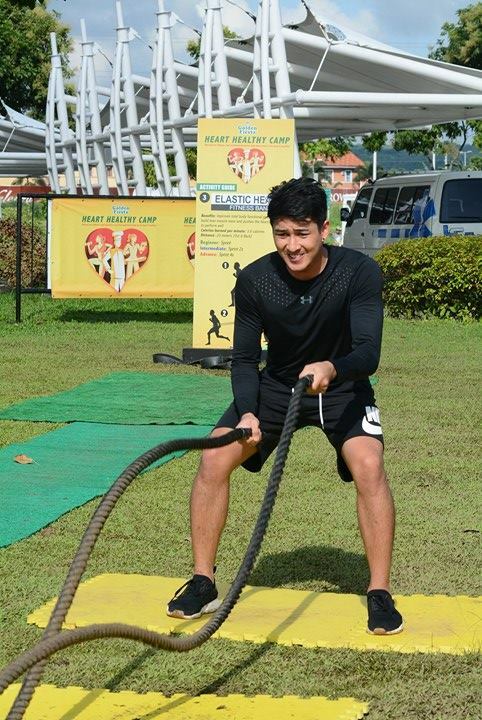 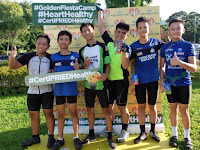 Clad in their exercise gear, they all trooped to Solenad 1 in Nuvali, Laguna, last Saturday, November 11, some as early as 6 a.m., for Golden Fiesta’s Heart Healthy Camp - a fun-filled holistic fitness program designed to improve one’s overall body strength and conditioning. The sunny weather matched the high spirits of participants - some with their families or groups of friends in tow - as they kicked off the weekend on a high note. 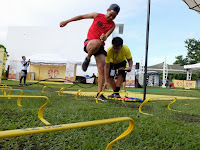 Camp participants readily tried out an assortment of workout routines and activities that were categorized into beginner, intermediate, and advance levels that matched their varying fitness requirements. 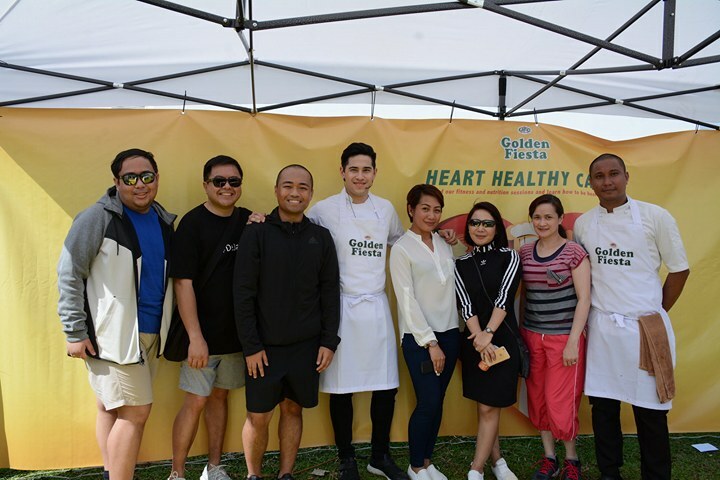 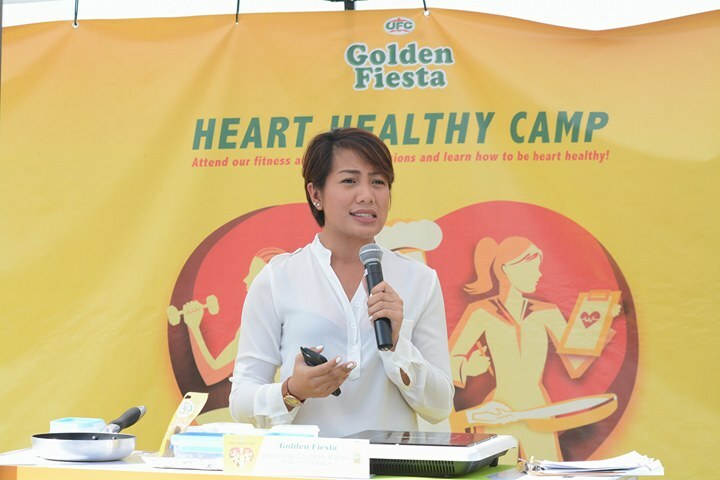 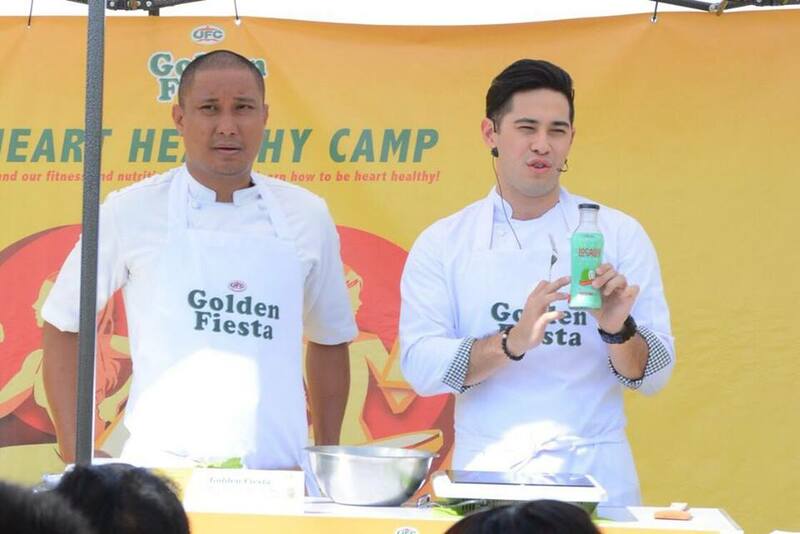 The camp participants might have worked up quite an appetite after all the activities that they eagerly watched a live cooking demo - of recipes using heart-healthy Golden Fiesta Canola Oil - conducted by Pinoy celebrity chef Jose Sarasola. 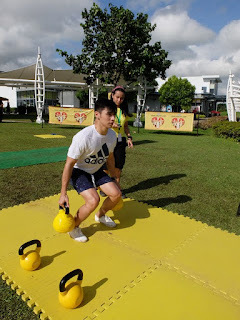 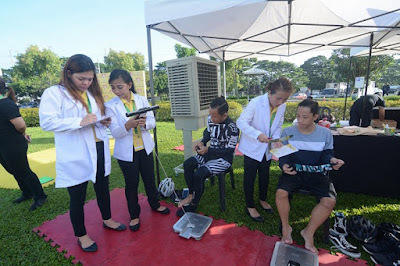 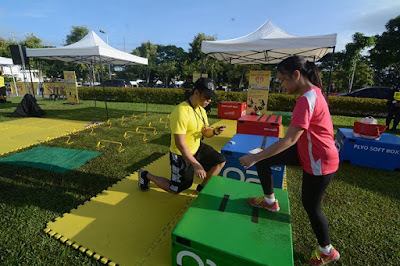 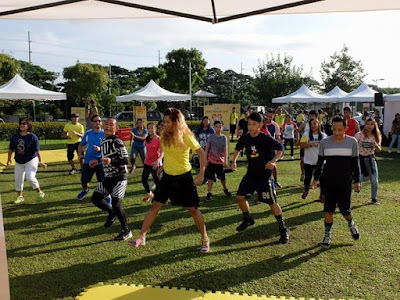 “We are very happy that residents of Laguna and nearby areas took this opportunity to learn and enjoy new fitness techniques from fitness experts and enthusiasts - all for free,” Constantino enthused.